CarGurus has 149 nationwide Celica listings starting at $1,500. The 2004 Toyota Celica saw very little change from the previous year. The only addition was the availability of high-intensity headlights for both trim levels. 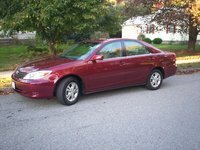 The 2004 model year was the beginning of the end for the Celica. 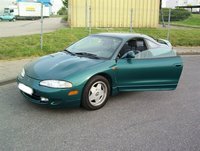 The sports coupe market was no longer a big moneymaker like it once was, and the Celica had lost its 70s and 80s-era reputation as a racing car and was gaining one as a "girl car." The 2004 Toyota Celica was available only as a hatchback, which came as a GT or sportier GT-S. The GT came with a 1.8 liter, 140 horsepower engine. The sportier GT-S, which had distinctive exterior and interior styling, came with a 1.8-liter, 180 horsepower engine. This generation was also the first Celica to come available with a six-speed manual transmission. The GT engine got about 27/34 mpg, and the GT-S engine got about 23/30 mpg. Drivers of the 2004 Celica love the way it looks and handles. Some, mostly GT owners, wish the car had more power, and poor visibility out the rear window is a frequent complaint. 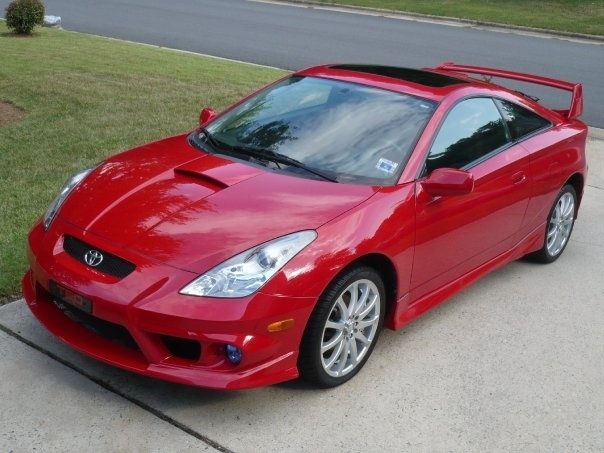 What's your take on the 2004 Toyota Celica? Steve 2004 GT/Automatic. Still running after 13 years, and 314,000 miles. Check engine light has been on about 200,000 miles. I change oil every 5-6 thousand miles. I don't remember changing transmission fluid or flushing radiator. Still gets 35 mpg Hwy. It was damaged in an accident, and hurricane. Haven't waxed it in 10 years. Never a problem with anything electrical; sunroof and windows still work. They just don't make cars better than this. I sure wish they still made these. 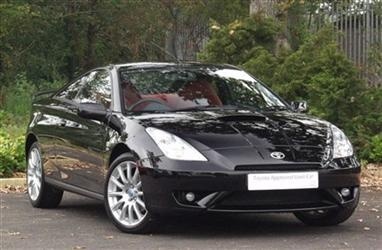 Have you driven a 2004 Toyota Celica? HELP!! SOUTH MS HEAT & NO AC! !